It wouldn’t be PAX Australia without Wargaming. The global company - based in Cyprus and responsibility for the - is stalwart supporter of Australia’s biggest games, tech and pop culture event. During the event, we made time to sit down for a chat with several Wargaming executives (plus The Creative Assembly’s Josh Williams) to talk about the company’s past, present and future as a publisher. 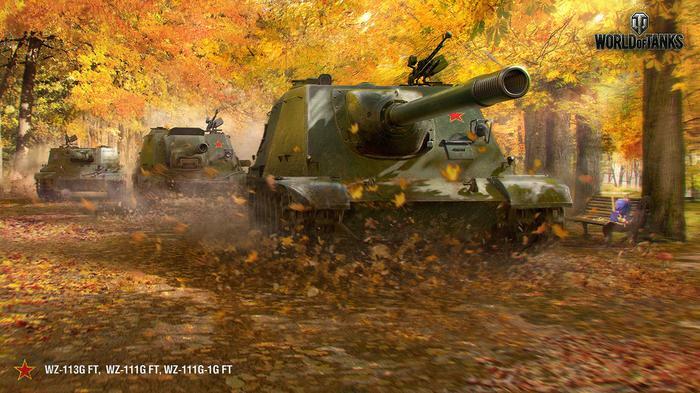 Naturally, the first question we bounced off Wargaming’s Global Brand Director Al King was: "where exactly does the company sit in the gaming landscape of 2017?" 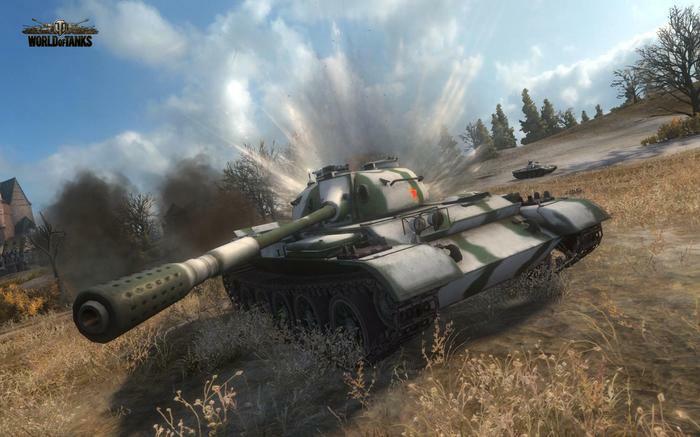 They’ve been around for coming up on two decades, and have been riding high on the global success of World of Tanks for about half of that time. Of course, sometimes, to move forward you need to be able to look back. King's response to our question began with a quick recap of the company’s origins. 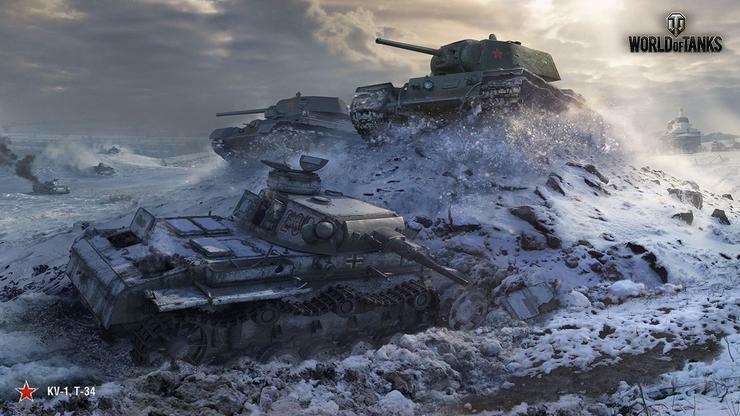 He recounted how the free-to-play model of World of Tanks worked as a unique but powerful catalyst for growth the CIS region. King says that “After the massive success of World of Tanks, we were literally spewing cash from every orifice and it was fairly reckless at times. Because the people that founded the company were very young and didn't come from a disciplined corporate background they didn't understand fully things like transparency of cost and where the money is and tracking stuff for accountability and setting objectives. You know, it was all that kind of stuff." King says that the company have been happy to focus on catering to their audience, niche as it might seem from the outside. Recounting the history behind the two-year partnership between the two, King says that “just as we were about to make the phone call, [Creative Assembly] actually called us” and approached them about a publishing deal for a mobile-based version of Total War. The first title to come out of this partnership is Total War: ARENA. A fast-paced, multiplayer-focused take on the historically-flavored strategy series. The focus here is on the tactically-diverse and historically-accurate battles. 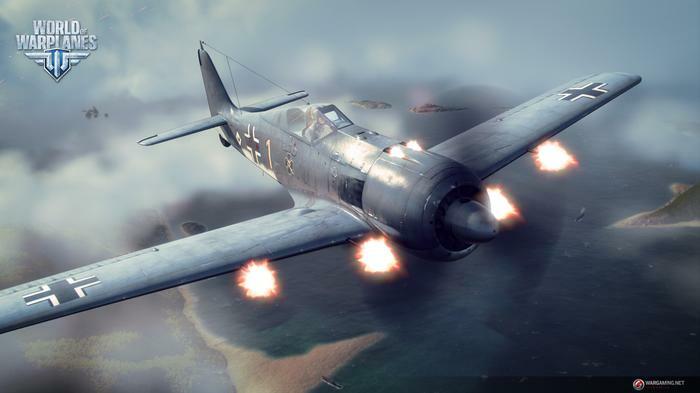 Each of the game’s nine online battlefields is a 10 v 10 affair. Each of those 10 people have three units, and each of those units can have up to 100 soldiers in it. Though definitely smaller than classic Total War fare, it's still continues the series' love of big, complex battlefields. 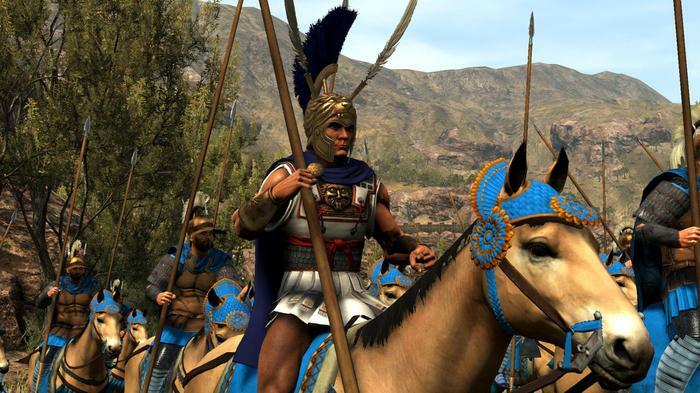 Still in beta, Total War: ARENA touts three factions with eleven commanders, with the most recent - Sulla - released only a few weeks ago. You can see some of what we got up to at this year's PAX Australia 2017 here and here.